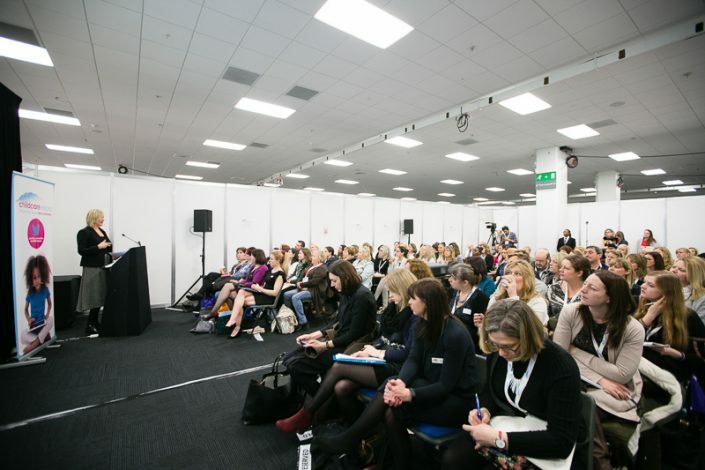 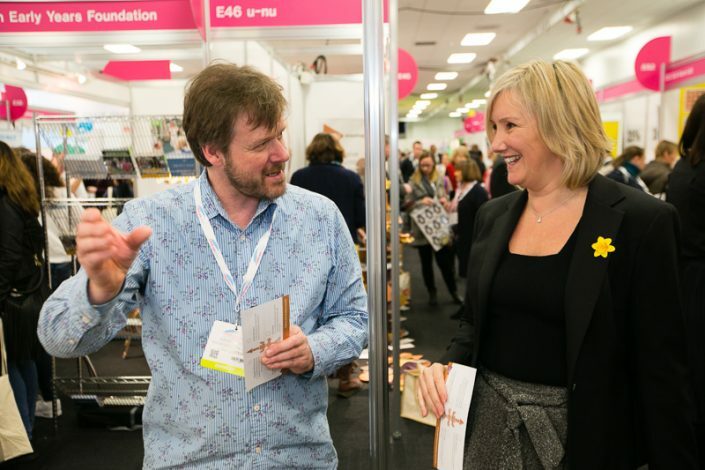 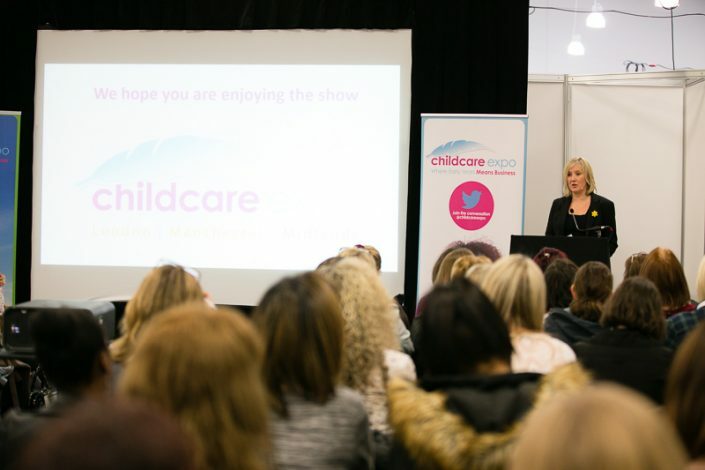 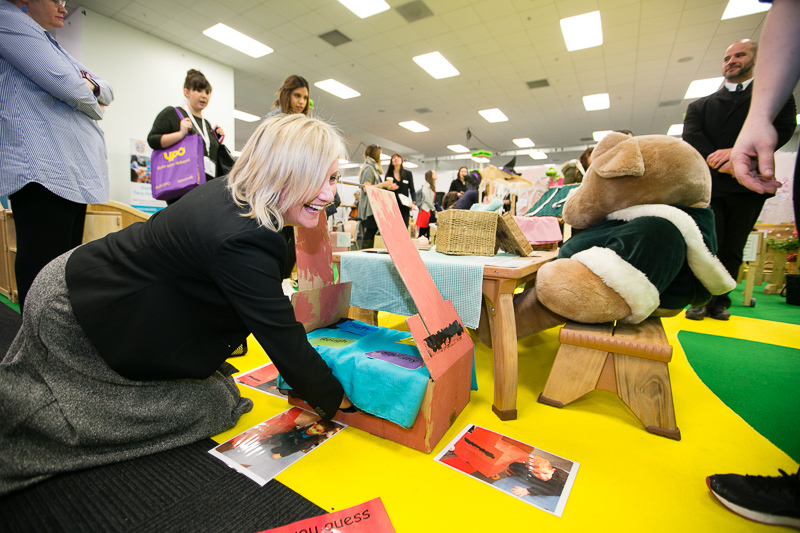 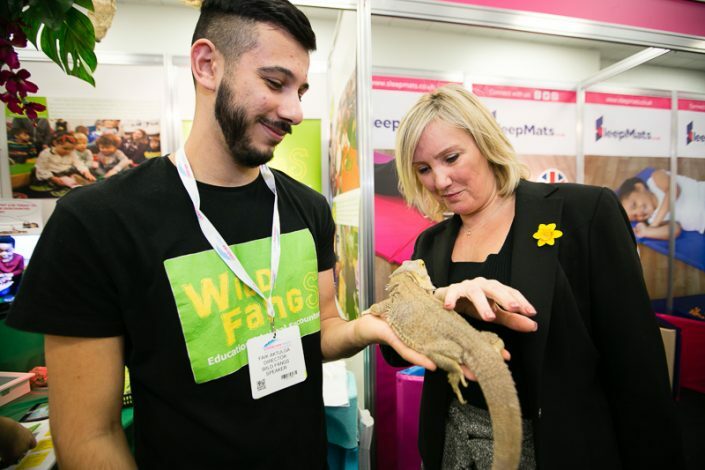 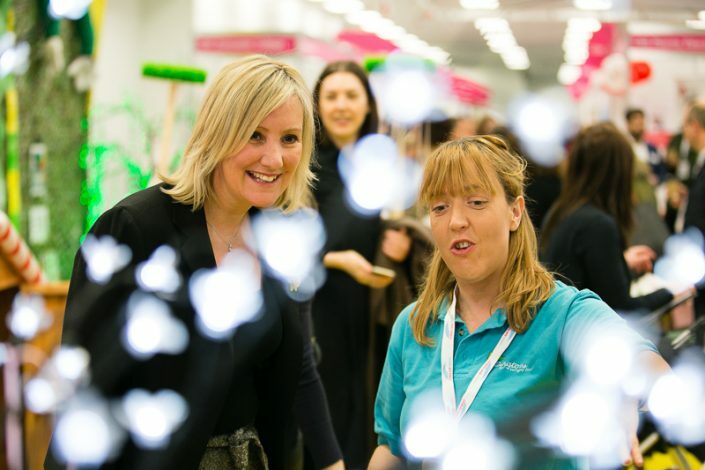 Childcare Expo had the pleasure of having Caroline Dinenage attend the show in 2017. The announcement made in her keynote was greatly received. You can see pictures from her visit below.